Born and raised in Minneapolis, MN, Wendy Renee has been singing all of her life. She had her first solo performance at the age of 7 and has been on stage ever since. Throughout her professional career, Wendy Renee has fronted numerous bands and was a worship leader at a prominent church in Minneapolis. She is also a studio session singer, actor and songwriter. 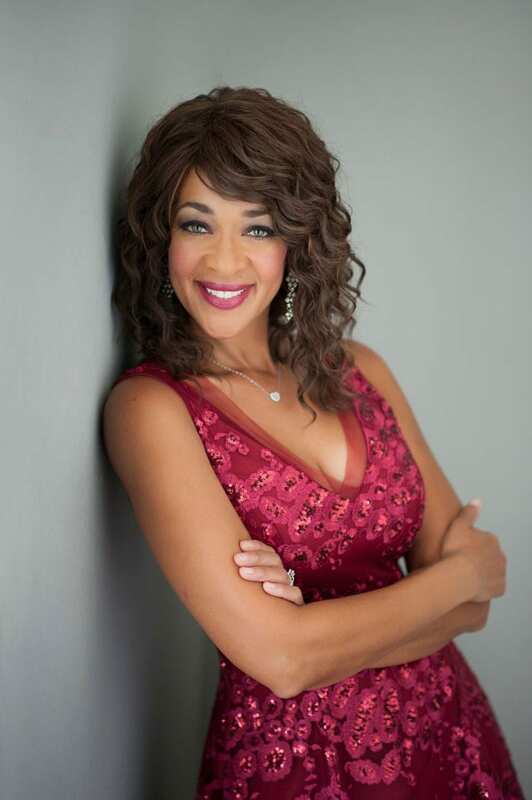 Wendy Renee has performed in many theatrical productions and had the privilege of performing at the world-renowned Guthrie Theater. Wendy Renee can now be found performing in Southwest Florida at country clubs, corporations, churches, private events, festivals, weddings and prominent restaurants and bars throughout Southwest Florida. Whether singing as a solo or with her accomplished duo, trio or band, Wendy Renee continues to impress and delight audiences wherever she performs. She is a passionate, versatile & talented singer/entertainer, who sings many genres of music. From the timeless standards to the non-stop rocking dance songs, everyone is guaranteed to hear their “favorites". Full of energy, enthusiasm and charisma, Wendy Renee puts her heart and soul into every performance. She loves to sing songs from some every decade: The great jazz standards we all love; the 50’s and 60’s rock and roll and Motown; the 70’s disco and rock favorites; the hits from 80’s and 90’s; and the current dance songs of today. She excels at providing exceptional entertainment for any type of event by meeting and exceeding the expectations of the client and those in attendance. Considered one of the hardest working women in show business, she does not take a break when performing for a dinner dance and keeps the audience dancing and grooving for the entire 3 hour party! With a heart for ministry, Wendy Renee has just released her first Christian CD, “Never Too Far Gone”- a collection of popular contemporary christian hits. She is busy promoting her CD and leading worship at Bonita Springs only outdoor church, “The Springs.” Wendy has been taking piano lessons for the past 4 years and has begun writing and working on her first original music project and is excited to get back in the studio to record her music. When visiting The Springs , you will see the same joy and enthusiasm that truly define who Wendy is- she loves to let her light shine! You knocked 'em dead, Wendy! Thank you for sharing your indomitable talent!" Really GREAT performer!!! Love how you interact with your audience." Looking forward to seeing you again. The ladies are saying, "Best Entertainer of the year." Have a wonderful summer." Were you fantastic last evening --or what?! Raves kept coming in, and I saw for myself how you had everyone dancing! She is the best entertainer we've had all year!"